If you’ve come across this page, you’ve probably been wondering ‘What Is PPI?’ and we’re here to answer precisely that. The acronym ‘PPI’ stands for Payment Protection Insurance and was a policy often sold with loans, mortgages and forms of credit including credit cards, store credit and in some cases, payment plans. It was also available as a separate purchase, though in most cases, PPI was bought alongside other financial products. These policies were designed to protect consumers in the instance that they were unable to meet a repayment schedule due to an unavoidable change with their income. Those who were made redundant or lost their job for a reason that wasn’t their own, became ill and were unable to work enough to cover the payments or who were in an accident that prevented them from working were included in this. This would allow the consumer to claim in order to make the payment, and therefore avoid any adverse consequences. While PPI was designed to be useful for consumers, it was also a lucrative market for banks and other financial institutions who often wouldn’t offer as much information on PPI as we would deem necessary today. As a result, PPI quickly gained negative connotations, and the question ‘what is PPI?’ quickly became associated with claims and compensation. As a result, millions of pounds worth of policies have now been deemed to have been mid-sold and as more and more people claim for compensation, the amount of compensation given out is growing. PPI was added to your loan without your knowledge or consent. You were led to believe PPI was compulsory, or were pressured into buying the policy. The PPI policy did not suit your situation or needs (i.e. high payments, loan was longer than PPI cover). You were not informed of the criteria for a claim, or were sold PPI despite not fitting criteria – e.g. unemployed, retired, self-employed, have a pre-existing medical condition. You were not given sufficient information on your policy before purchase. You had good employment benefits and/or savings that you could have used to cover the cost or your credit repayments. If you believe your PPI policy fits into one of the above criteria, we can offer help with PPI claims in order to help you get the compensation you are entitled to. We also offer a No Win No Fee basis, so you can rest assured that you won’t pay a penny if you don’t win (cancellation fees may apply please refer to our T&C). How Can Claiming PPI Help Me? If you believe you could be entitled to PPI compensation, you can rest assured that we can provide experienced, knowledgeable staff to help with your PPI cases for the best results. The reclaiming process should be stress-free – after all, you are entitled to the money if you were mis-sold a policy, so we will do our utmost to ensure that claiming back your money is kept as quick, simple and easy as possible. You simply fill in our contact form here on our website, and we’ll begin the process on your behalf. If you don’t believe that you were mis-sold PPI, it’s possible that you may still be entitled to some form of compensation regardless, thanks to a woman by the name of Susan Plevin. After a court case ruled in her favour against a bank in regards to their commission fees, it has now become a new rule in which banks who took over 50% of the policy payments as commission may now be liable for making repayments to their customers. PPI was a lucrative business for banks and financial institutions, not least due to the high commissions they took from each policy. If you believe that there is a chance that you were overpaying for your PPI claim, our No Win No Fee way of working will ensure that you can make your claim, and won’t lose a penny in service costs if your claim is unsuccessful. You may be able to claim back as far as the 1980s when it comes to your PPI and with FCA regulation having implemented a new deadline for consumers, you have until the 29th August 2019 in which to make your claim. Our expertise can help speed up the entire process and with some of the lowest fees in the industry (just 12% fee! (10% + Vat),) you can truly make the most of the money that you deserve. Whether you were simply seeking more information on PPI and to determine if you are eligible for a claim, or you’re considering making a claim with us here at Money Back PPI, we will put our expert team to work and dedicate our team to gaining the best results we can on your behalf. 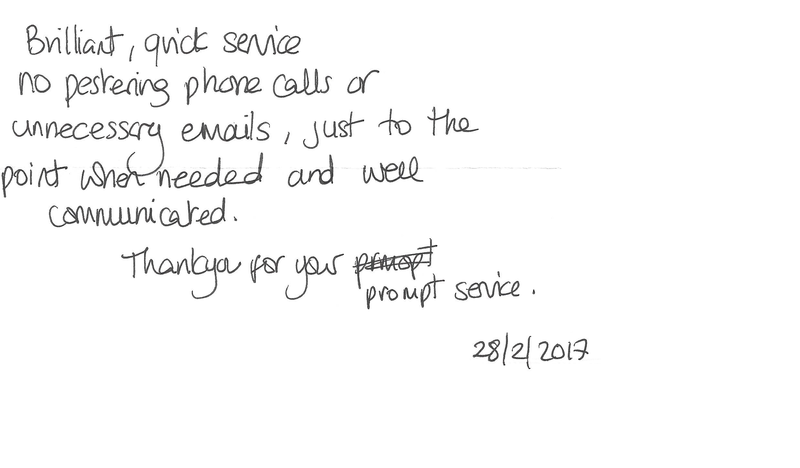 If you’re looking for help with PPI, simply fill out our contact form online and we’ll get your case underway. Get in touch with us, today.